In these tough economic times, it is sooooo important to smell good… I can’t stress this enough. I’ve come up with my hot list of colognes that will help you get through this recession feeling good and smelling like a million bucks. Dollars and Scents never smelled so good. The name says it all. Wall Street is Bond No. 9’s most popular scent for men. The shizz smells like the Financial District. 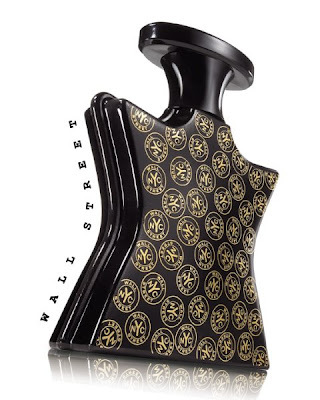 It’s got to be the world’s first Securities perfum. A good investment... get it before the closing bell. 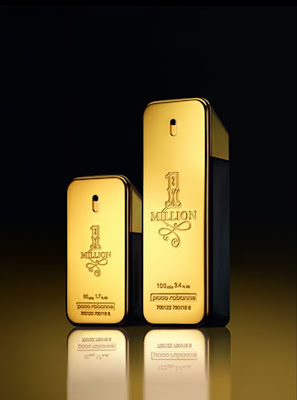 OK, so I never smelled this one, but, uhh huh…the bottle is shaped like a freakin’ gold bullion. Fellas, don’t let the economy shoot down your ego. If you're not feeling the power, then get some in a bottle. 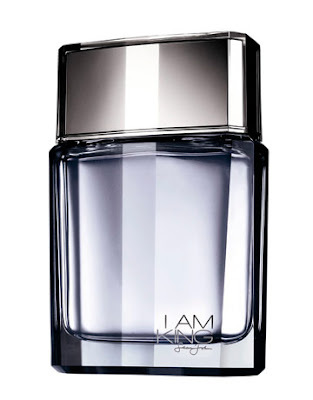 I Am King won the 2009 FiFi Award for Fragrance of the Year. When there’s nothing left but a fig leaf, why not smell like a fig leaf? 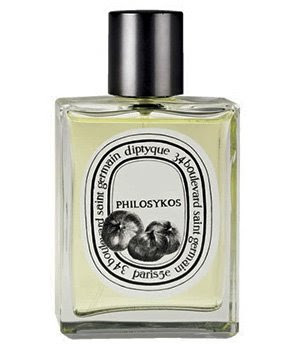 There are tons of fig-scented colognes but none of them are quite as purely seductive as Philosykos. The stuff will get you laid. Done. your site looks great. makes me almost consider wearing a scent...thanks for coming by my blog!